Buying a house? Need a Home Loan? Imagine for a moment, that you’re selling a home. You’re excited because you just received 5 offers! All the terms of the offer are *almost* the same except how the buyer is asking to purchase your home. Buyer #1: CASH – the Best Available, they even included proof of funds in their offer. They have the flexibility to close when you (the seller) would prefer to close and you don’t have to worry about the loan not being approved. Since it’s a cash offer, the buyer knows they have an edge and have offered less than the other offers (all the other buyers offered the same amount to buy your home). Buyer #2: ?? – This buyer stated in the offer that they would be using a home loan to finance the home, but didn’t state whether they’ve spoken with a Mortgage Broker yet or even started the mortgage pre-approval process. As the seller, you wonder if they can even obtain home loan financing. This offer goes to the bottom of the list. I’d only consider this if my house was on the market for a while, I was getting anxious to move, and didn’t have any other offers on the table. Buyer #3: Pre-Qualification – Good, this buyer included a Pre-Qualification letter with their offer. That means they have at least reached out to a Mortgage Broker and discussed their situation. It sounds like they could qualify to buy my house, but why haven’t they had their financials verified? 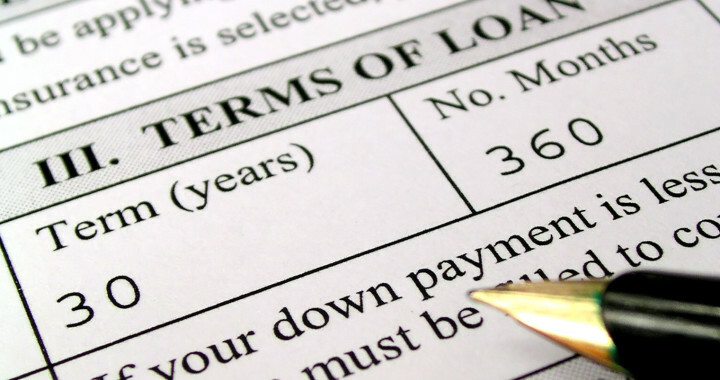 What if the lender doesn’t agree with the buyer’s statement of their financial condition? I don’t want to have my house off the market for 30+ days to be committed to this buyer that doesn’t seem committed to buying. This makes me nervous. Buyer #4: Pre-Approved – Finally, a decent offer from a buyer that included a Pre-Approval letter. This buyer has gone through the home loan automated pre-approval process to verify their financial situation. I feel comfortable accepting this offer because the buyer will most-likely be able to obtain home loan financing. There’s still a chance that they may not receive a home loan approval after a human underwriter reviews their file. It’s a risk to have my house off the market for the time it takes to go through underwriting when I don’t know for sure that they’re able to be approved for a home loan. However, it is a risk I’m willing to take to receive more money for my house than the cash offer. Buyer #5: Underwriter-Approved – What’s this? This buyer included an Underwriter-Approved Mortgage Pre-Approval letter. It says that their file has gone through underwriting and all that’s left is for the home conditions to be reviewed (appraisal, etc.). I’m getting more money for my home than the cash offer and I don’t have to worry about the buyer’s finances for the home loan approval! This is the best possible alternative to cash – I’m accepting this offer! Start the mortgage pre-approval process now to get the home you desire. Posted in Buying a House, First Time Home Buyer, First Time Home Buyers, Mortgage Broker, Mortgage Questions and tagged FAQ, home loan, Home Loans, Mortgage Questions.